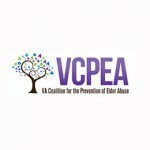 Virginia Coalition for the Prevention of Elder Abuse, Inc. (VCPEA) is a coalition of individuals and agency representatives committed to improving the lives of older and disabled Virginians. Our Board of Directors represents a variety of organizations and professions. We are service providers, practitioners, educators and trainers. 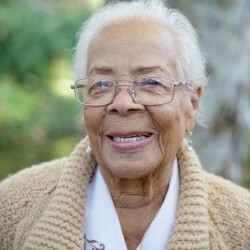 We represent the area of social services, law enforcement, community mental health, academic programs, health care, programs for the aging, law, and state and local government.